As he revs up his second presidential campaign, the Vermont senator and his supporters are putting his case for winning the general election at the center of the argument. The emphasis is meant to aggressively confront the perception that Sanders , a self-described democratic socialist, is too liberal to win the White House. 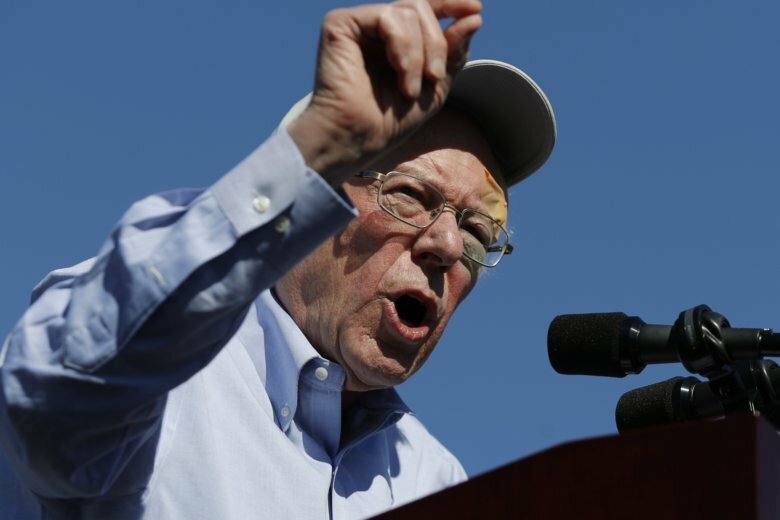 WASHINGTON (AP) — Bernie Sanders spent much of 2016 talking of revolution. In 2019, he’s turned to a subject that’s a bit more pragmatic: electability. Woodall reported from Concord, New Hampshire.